Below, you’ll find all sorts of interesting information, to help you with your quest for a healthier and happier lifestyle. Watch this incredible video that explains why Shakeology isn’t just another protein shake. You will be amazed at the care that goes into this miraculous powerhouse. Order your Shakeology now. 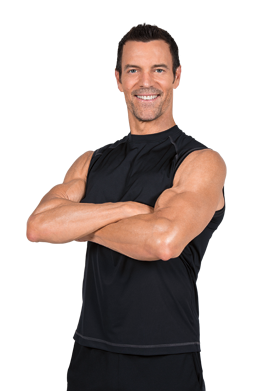 In this video Tony Horton provides an entertaining look our daily food choices. Really powerful! 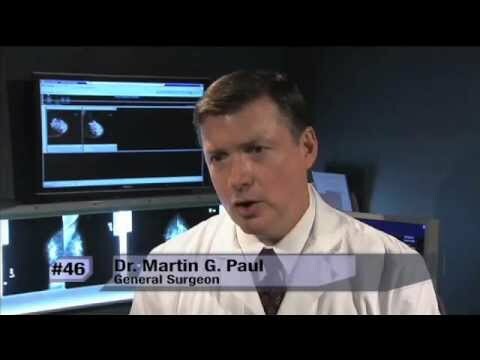 See what respected doctors have to say about Shakeology. Watch this great video and discover the people, products, and business opportunity behind one of the greatest home-based fitness companies in the world. Enjoy! 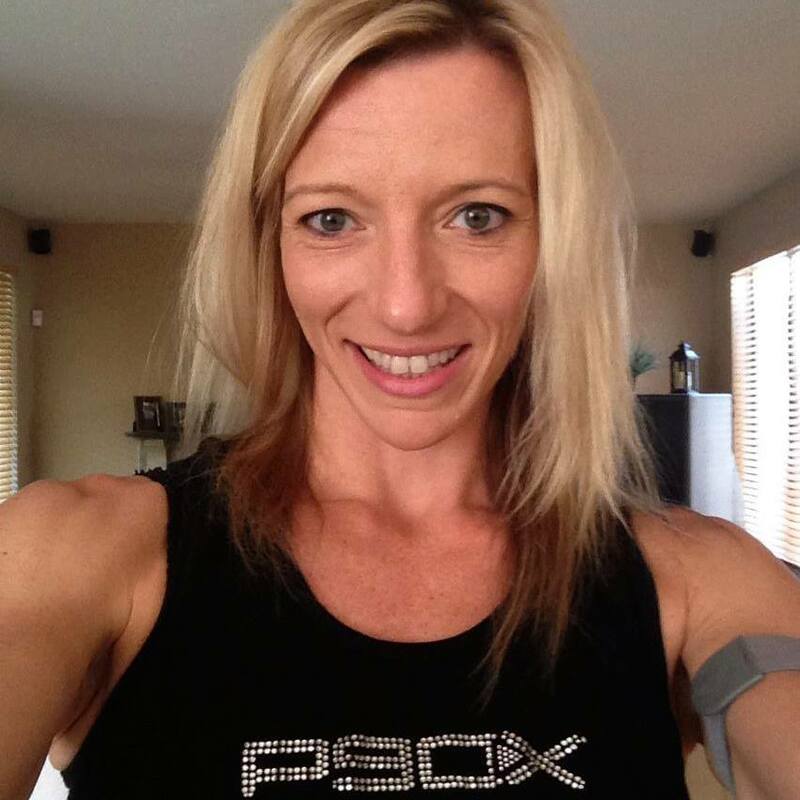 Learn more about me and ways Beachbody can help you improve your life!